Access a variety of online courses, available on-demand and free of charge. Human Resources manages online courses on myHR as well as a relationship with Lynda.com, an online learning platform. 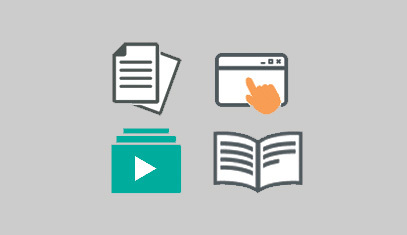 A full library of online courses for faculty, staff and students. Playlists offer online learning that is curated by Northwestern to match your role. Free, online Northwestern courses are offered on Coursera. Learn more and find enrollment steps on the Office of the Provost website.